Manali is one of the most beloved tourist destinations in Himachal and combines the best of natural beauty, good weather almost year-round, and plenty to see and do. Trekking in Manali is a popular activity, and many of the finest treks in Himachal start from here. 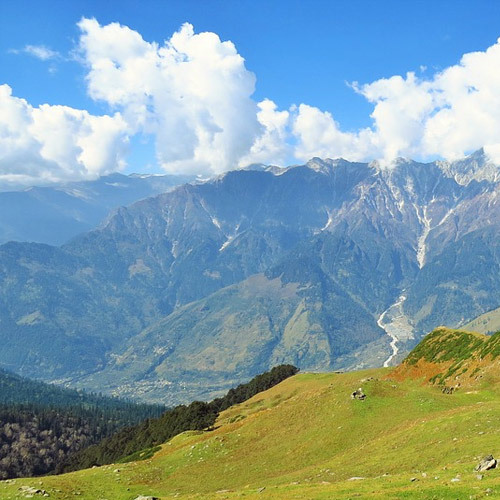 Covering great distances through a wide spectrum of trails, trekking Manali will leave you spellbound. You’ll come across a plethora of Himalayan flora and fauna, and camp at spectacular locations. Some of the most popular Manali trekking destinations include Hampta Pass, Bhrigu Lake, Pin Parvati, and the Kheerganga-Tosh trail. One of the most scenic and well-known treks of Manali, Hampta Pass takes you to an elevation of 14,000 feet in five days. The adrenaline of scrambling over glaciers, navigating challenging portions of the path, and treading over snowy patches are all part of the adventure. Manali trekking packages often include this trek because adventurers get to experience the best Himachal landscape. 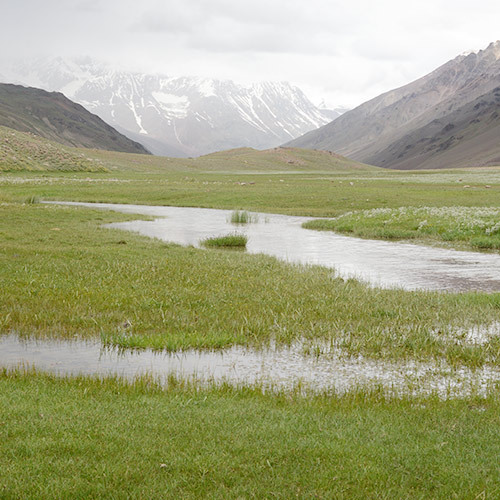 Sparkling streams, verdant pastures, and open meadows with grazing cattle leave you awestruck on this trek. 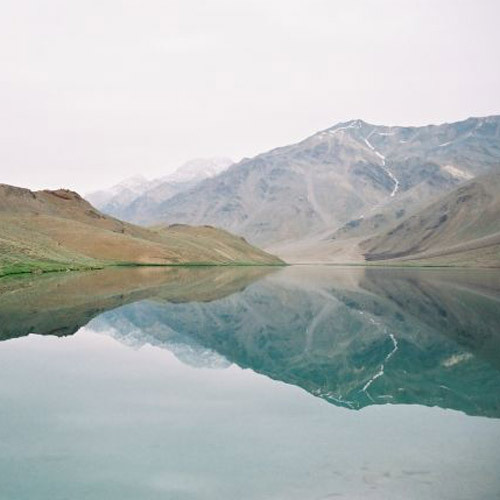 You’ll end the trek at Chandratal Lake, a high glacial lake with clear, blue water. 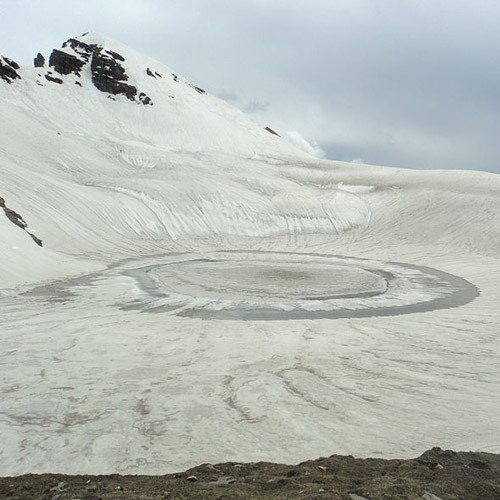 Situated in the Kullu Valley of Garhwal Himalayas, Bhrigu Lake takes you yet again to 14,100 feet. You will trek through beautiful Gulaba and Rohli Kohli before reaching Bhrigu Lake. Manali trekking packages often include this trek to encourage enthusiasts or beginners to take on more than one or two night treks. 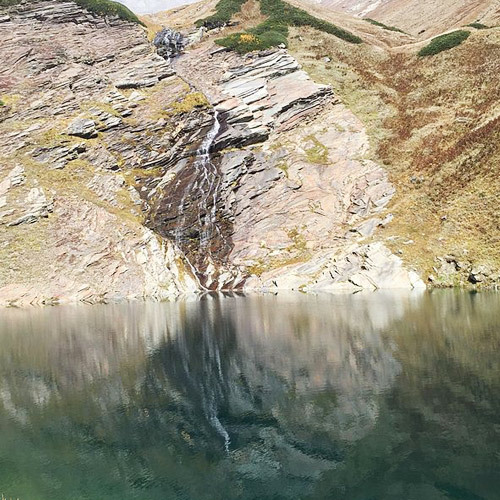 The Bhrigu Lake trek takes about 4 days to complete, and is a perfect escape for beginners wanting a quick trek. Throughout this Manali trek, you’ll be able to see the snow-capped peaks of the Seven Sisters, Deo Tibba, Hanuman Tibba, and the outstretched Pir Panjal ranges. This Manali trek takes you at an even greater elevation of 17,000 feet. Starting from the evergreen Kullu Valley, this trail gradually rises to starker landscapes of the upper reaches of the Himalayas. This nine-day Manali trekking adventure is most definitely not for beginners, as you will have to tread across challenging terrain. You will get to begin your summit attempt at night, and witness the beautiful sunrise over the peaks as you climb. Geologists especially love this Manali trekking experience for its record of every geological age, from Pre-Cambrian ages to now. 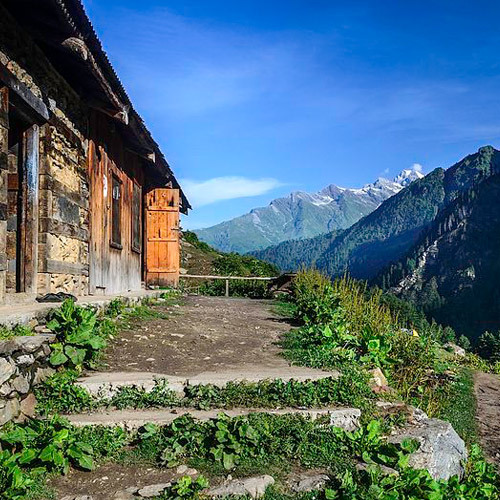 A few Manali trekking packages include this iconic trail, which begins from Kasol. Famed for its hippie culture, mountain views, and friendly views, this trail leads you through the Parvati Valley. 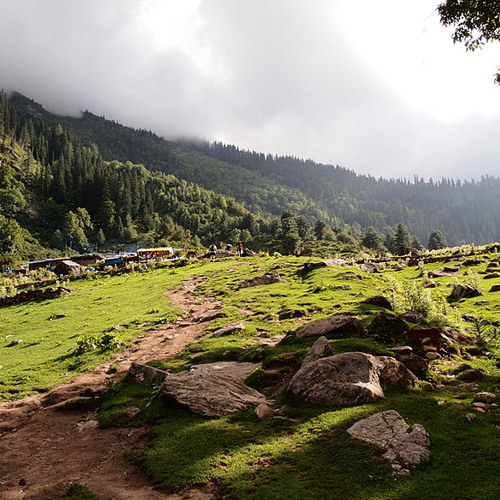 Taking you through dense forest cover, over-rickety bridges, and the charming Toshi Village, this trek lets you explore the serenity of Kheerganga and Tosh. Trekking in Manali is mystical in itself, but be sure to explore treks in areas a little outside of Manali as well. People love to visit Manali when the summer heat is scorching other parts of India. Here, under the cool shade of pine forests, with cold breezes blowing down from high mountain passes, you’ll find relief from the heat. Trekking in Manali is wonderful during this time, and is a good time for beginners to go. During the winter months, from Dec-Feb, there’s usually snowfall in Manali. This is a good time for those looking for starkly magnificent landscapes and a bit more challenge to their Manali trekking packages.